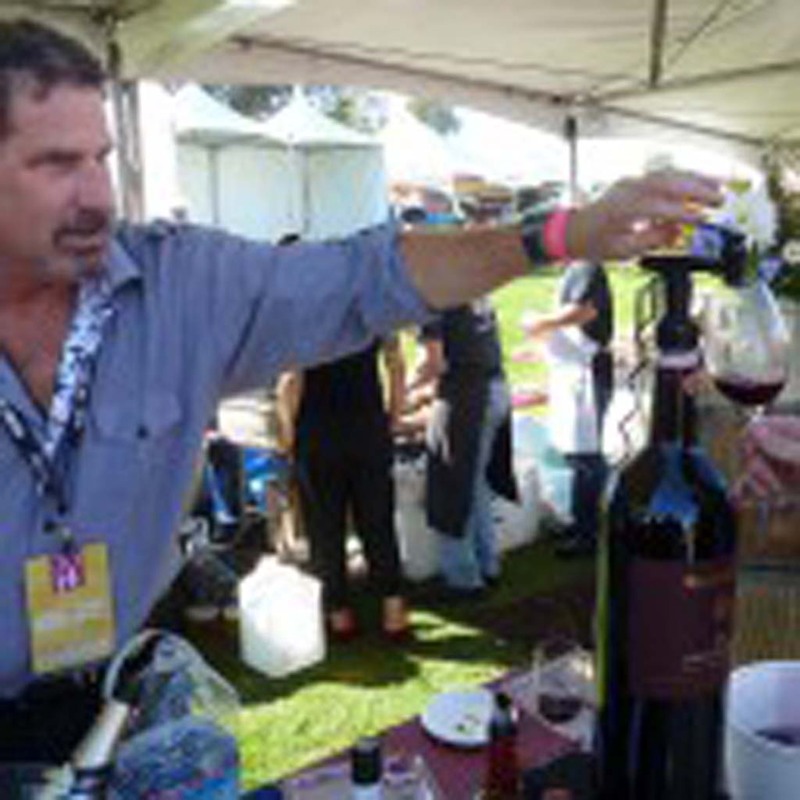 San Diego County, by my count and review of Localwineevents.com, leads the nation on a per capita basis, in wine/food events. A big contributor to that enviable record is a mild-mannered restaurateur for two Italian style restaurants: Vittorio’s and Capri Blu in North County. Victor Magalhaes has positioned his wine events into monthly productions, choosing fine wines with experts presenting the story between generous tastings, enhancing each restaurant’s special menu. On any given month, Vittorio’s and Capri Blu are in a kind of competing event, though careful not to choose the same date. I recently covered a Vittorio’s invitation to taste and assess wines from a significant and historic Sonoma location with the odd name of Gundlach Bundschu, originally a German Bavarian Brewery in San Francisco in the 1800s. After the purchase of a vineyard in Sonoma prospered, they grew into Napa Valley in the Carneros District, where they make Chardonnay and Pinot Noir that I thought was of a unique characteristic. 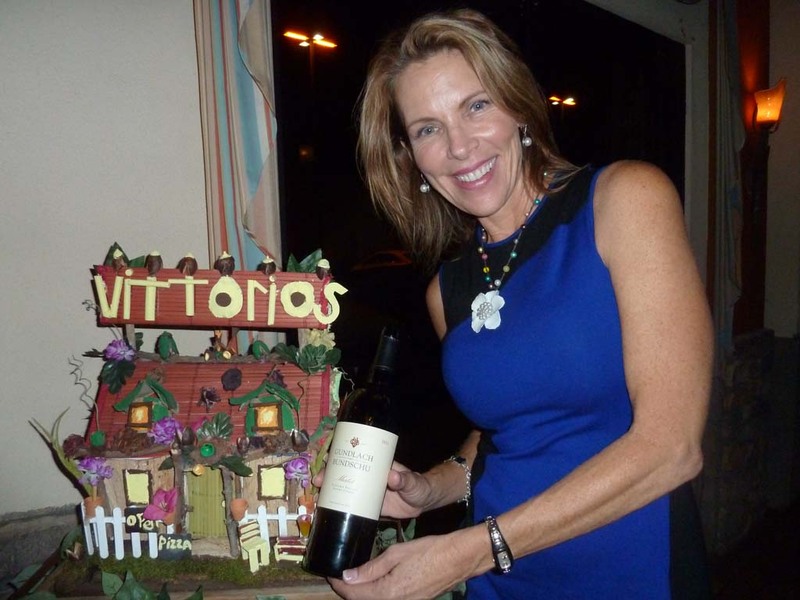 Vittorio’s is able to offer this sort of high caliber wine with a four-course specially prepared dinner for just $49.50 per person, usually on a Thursday evening. The four wines tasted are offered to purchase at a significant discount. Same quality dinner with wine and tell at Capri Blu, a few miles away, west of Interstate 15 near Rancho Bernardo, managed by Theo Theodorakos, who brought in the famous Italian brand, Masi, to match a four-course dinner. The main entrée was a rack of lamb paired with a Masi Brolo di Campofiorin Appasimento. The brand comes from the Veneto region ofItaly and is renowned as the leading Amarone producer from the village of Valpolicella. Marcus Mizzau represented Masi and gave us a quick review of this way to make great wine. “Appasimento is a drying technique for the grapes. We place them on racks to dry for three months. The water is purged and the grape juice gets more concentrated and is a richer wine, with 18 months in oak barrels before bottling and release. Check out the next wine dinners at capri-blu.com, and vittoriossandiego.com. Hope you got to take in this five-day extravaganza that recently wowed San Diego. It was an international showcase of premier wines, spirits, culinary foods and the chefs that create them. 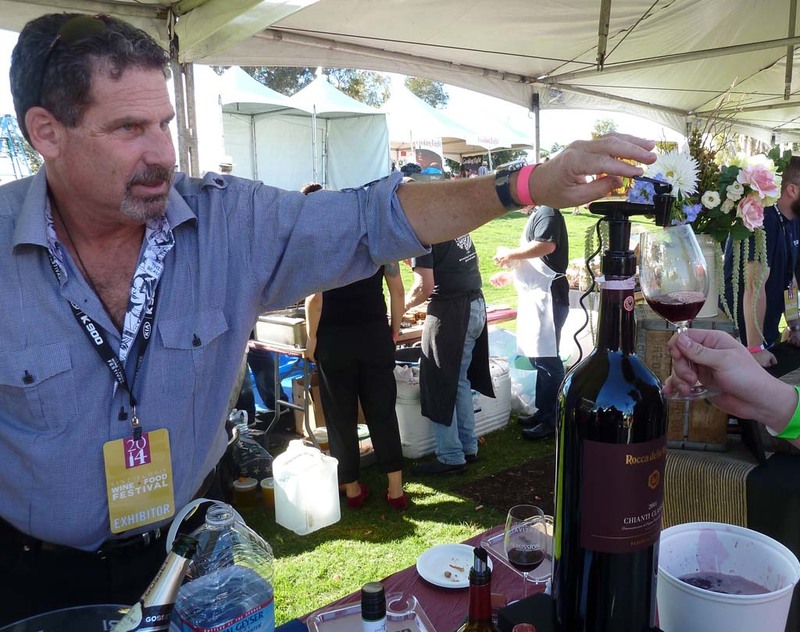 I focused on the Grand Tasting on Nov. 22 with its opportunity to taste from over 700 different wines, and cuisine samplings from over sixty of San Diego’s most talented chefs, at the impressive Embarcadero Park next to the bay at the convention center. In the Chef of the Fest cuisine contest, thirty six chefs competed with each other, judged by eight celebrity guest chefs who came up with the winning chef: Duvinh Ta of Jake’s Restaurant in Del Mar, with his Rubbed Pork Ribs with Sambal BBQ Sauce, Watermelon Radish and Zuchini Slaw. Judges used a “blind tasting” format to determine the most creative presentation and flavor from the chefs. The second place was: Todd Nash of Bub’s at the Ballpark with his house-smoked Pork Collar BLT. 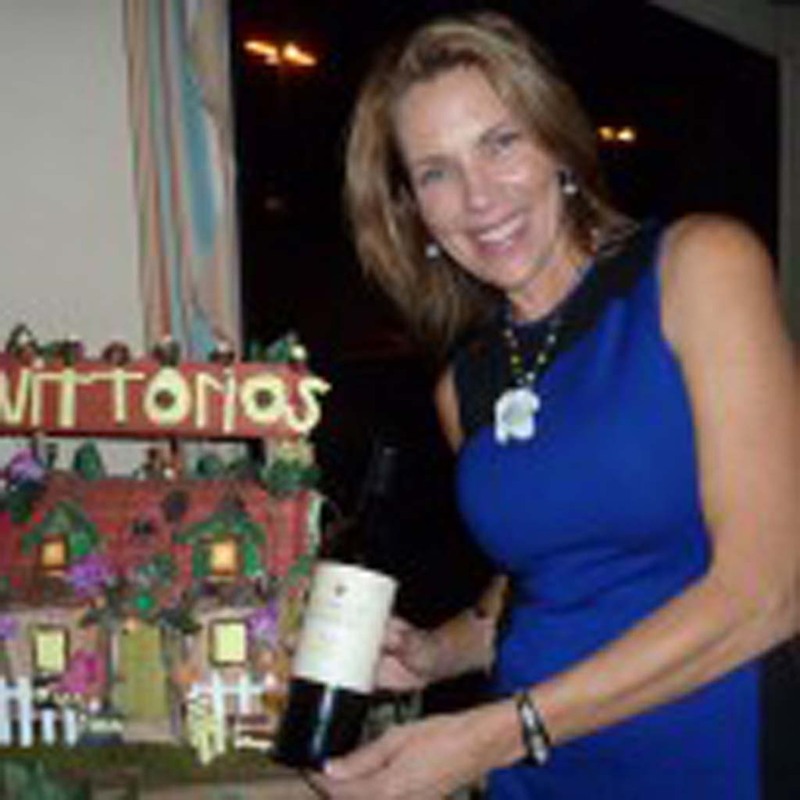 For a complete list and next year’s date, see sandiegowineclassic.com. Get your merry Dec. 13 and Dec. 14, noon to 5 p.m., on Ramona’s Wine Trail for a unique wine experience. Eighteen wine tastings and six-paired holiday treats among six wineries; $55 after Dec. 7; $65 at the door. Check in at Ramona Family Naturals. Buy tix online at tinyurl.com/reel/hwt. Del Mar is sparkling with holiday attractions and favors for shoppers like free street parking on selected dates and holiday ornaments and keepsakes. The Peter Sprague musical group will play Dec. 24 from 1 to 4 p.m. in a free concert on the lawn at L’ Auberge Inn. Visit delmarmainstreet.com for details. Tannin Tuesday starts at Searsucker Restaurant in Del Mar Heights Dec. 16 from 11 a.m. to 9 p.m. It’s half off all bottles of wine all day. Call 858-369-5700. Meritage Wine Market in Encinitas offers the final tasting of the year, a Grand Vin Lafite Rothschild of Bordeaux tasting Dec. 19 from 6 to 9 p.m. $25. 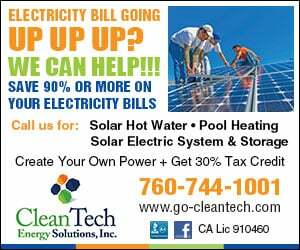 Call (760) 479-2500.